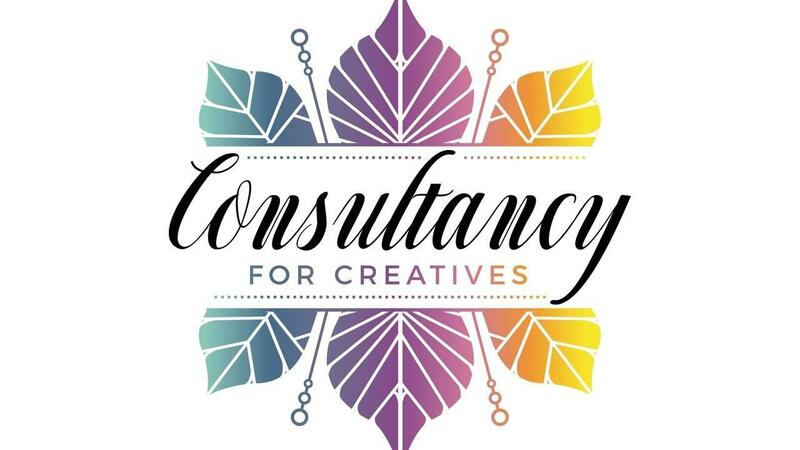 Sign up for the Consultancy for Creatives Newsletter & Get The 7 Questions To Ask Your Client E-Book! Join Sasha for a private and intimate event the day prior to Wedding MBA in Las Vegas. From 7 p.m. - 10 p.m. on Sunday, November 4th. You will join Sasha and her Director of Operations, Mellysa, for an intimate "Drink & Dish" - a no holds barred discussion about the wedding industry, how to get to the top, how to stay there and how to really find out who you are in your market. 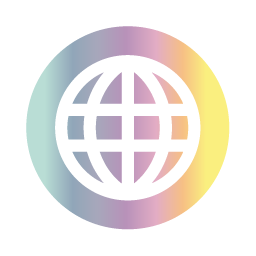 Stay connected with news and updates from the Consultancy! Wait! I've Got Something Awesome For You! How about a coupon code to save $7 off the Event Planner Download Forms. Regularly $39, they're yours for $32! Don't leave without taking a step to change the trajectory of your business. And download Sasha's e-book: Top 7 Questions to Ask Your Client.